It’s always the same with photos. We need them all the time. Of course, with the beginning of each season, the demand for respectively fitting images rises. 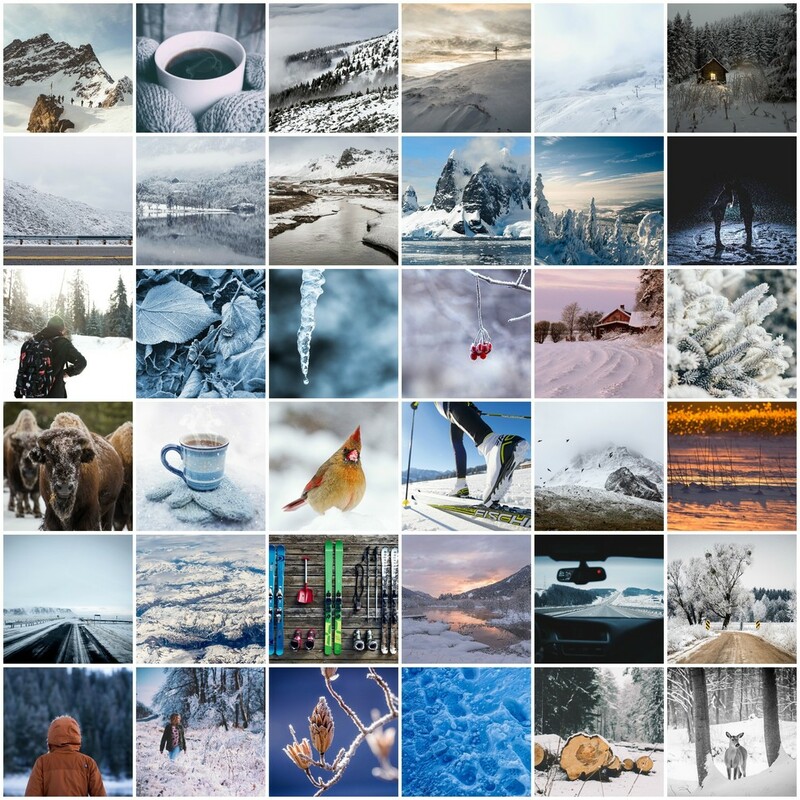 The Winter Photo Pack, which I just discovered, brings you 105 completely free-to-use images in high quality. The Winter Photo Pack is being provided by the photographer Igor Ovsyannykov, who’s been running the photo service Fancy Cave since the beginning of last year. Day by day, he’s consistently expanding its supply by two high-resolution photos. All of his images are distributed under the Creative Commons Zero (CC0), which is pretty much the same thing as the public domain, and means that you are allowed to use all images for private, commercial, and even client projects without any attribution being required. When it came to the composition of the photos in the Winter Photo Pack, Igor attempted to capture the variety of winter. He doesn’t just throw a bunch of snow photos at you but makes sure to provide a balanced mix of diverse subjects like landscapes, animals, people, as well as close-ups, and long-distance shots. According to him, the photos were taken at places all over the world. The total package of 105 photos weighs 421 MB, and is available for download as a Zip archive. The portal Gumroad, which is usually used for transactions, takes care of the process. 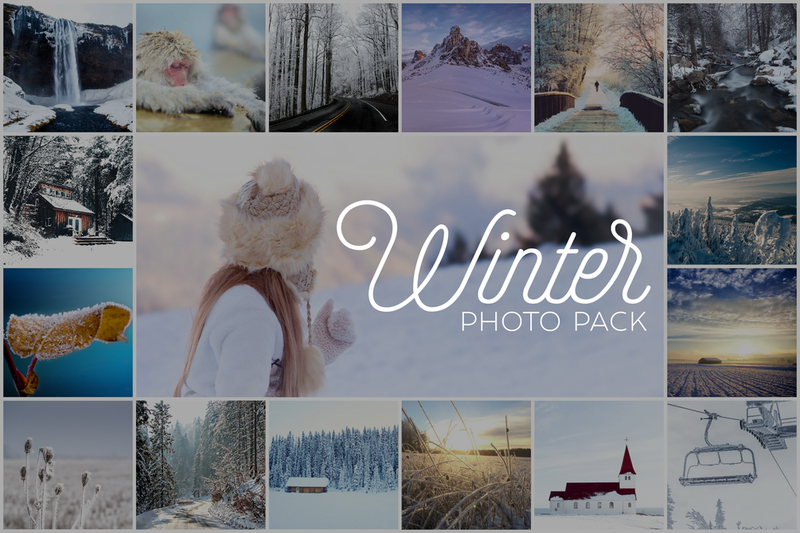 For the Winter Photo Pack, all you need to do is enter a 0 in the input field “name a fair price,” and click on “I want this.” The next step is entering your email address. Right afterward, you can download the pack. In this case, a disposable email address would do the job as well. 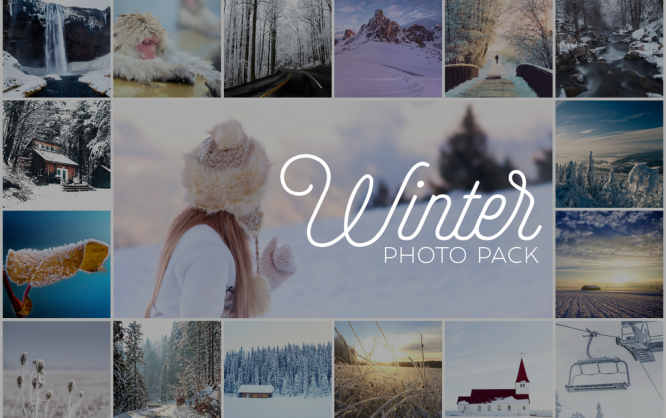 The Winter Photo Pack is free, free to use, and of high quality and resolution. I don’t see why you shouldn’t load it into your toolbox.